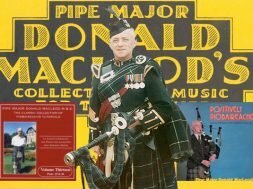 Home Media News & Blog Pipe Major Donald MacLeod, M.B.E. Donald MacLeod was born in 1916 in Stornaway, on the Isle of Lewis in the Western Isles of Scotland. His first teacher was is father Donald “Doyle” MacLeod. He was later tutored by PM Willie Ross, for almost 27 years, and John MacDonald of Inverness. A member of the Seaforth Highlands, he joined in 1932. During WWII he was a member of the 51st Highland Division. In June of 1940 he was part of the Battle of St. Valery-en-Caux which has the distinction of being the British Army’s biggest defeat of the war. He was one of over 10,000 troops who surrendered on the 12th of June. Donald MacLeod was able to escape from the German army during a 120 mile forced march to a prisoner of war camp. He was picked up by the Resistance, and according to legend, was able to pass himself off as eastern European by speaking in Gaelic. After returning to Great Britain he joined the 7th Battalion, Seaforth Highlanders, part of the reconstituted 51 Highland Regiment and returned to France in 1944. During Operation Plunder, in 1945, he is said to have piped his battalion across the Rhine against the orders of his commanding officer. 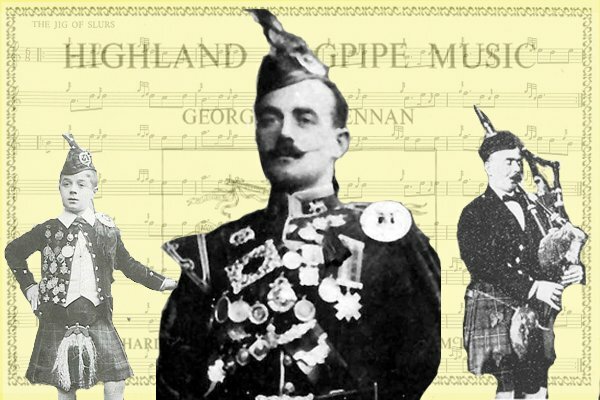 Donald MacLeod was made Pipe Major of Seaforth Highlanders four years after joining the regiment. After the end of the war he was active in the competition scene. He won the Gold Medal in piobaireachd at Inverness and Oban. At the Northern Meeting he won eight clasps and eight silver stars, the top march, strathspey and reel award. By the time he stopped competing in 1963 he established a competitive record that is unsurpassed to this day. When he left the Army in 1963 he became a partner and manager at the Grainger and Campbell bagpipe shop in Glasgow. Around this time he started offering free classes at the Cardonald Gardens Glasgow, where he lived. According to one of his students at the time the classes were kept very informal. He was able to play a large selection of tunes from memory without referring to books. He also taught tunes the same way. 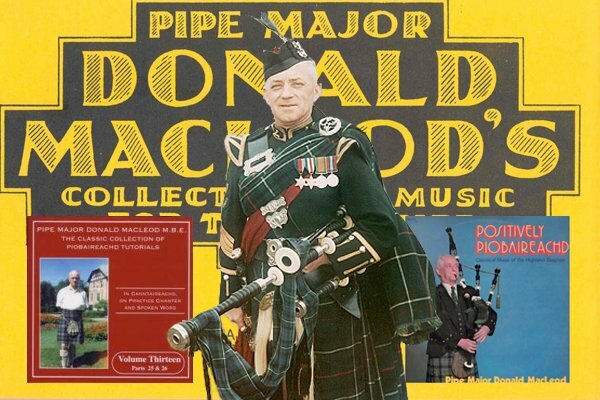 In 1979 he published the book Donald McLeod’s Collection of Piobaireachd Book 1. This book contained 20 original piobaireachd compositions, adding to the 7 others published in his early books. 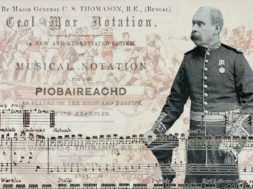 Overall he composed 30 pieces of piobaireachd. This is an amazing number when compared to the modern day repertory of roughly 300 works, some of which date back as far as the 1500’s. Donald MacLeod made a series of recordings of piobaireachd, Donald MacLeods - the Classic Collection of Piobaireachd Recordings(this is the current title.) When they were originally published it took 40 cassette tapes to hold them, containing almost 230 piobaireachds. These recording can still be purchased today. The are available in 21 volumes, each one containing 2 CDs. He also released several other recordings, including Pipers Ceilidh and Positively Piobaireachd. In 1978 he was awarded the MBE (the Most Excellent Order of the British Empire) for his services to piping.